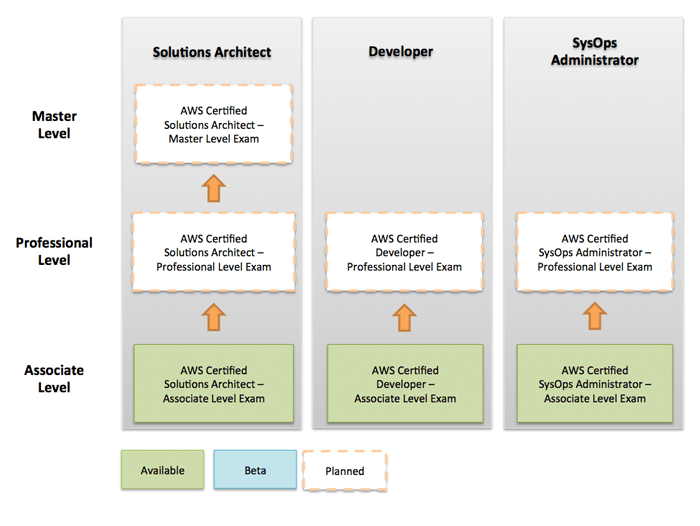 Demonstrate that you have skills, knowledge and expertise to design, deploy and manage projects applications on the AWS platform. Gain recognition and visibility for your proven skills and proficiency. Foster credibility with your employer and peers.